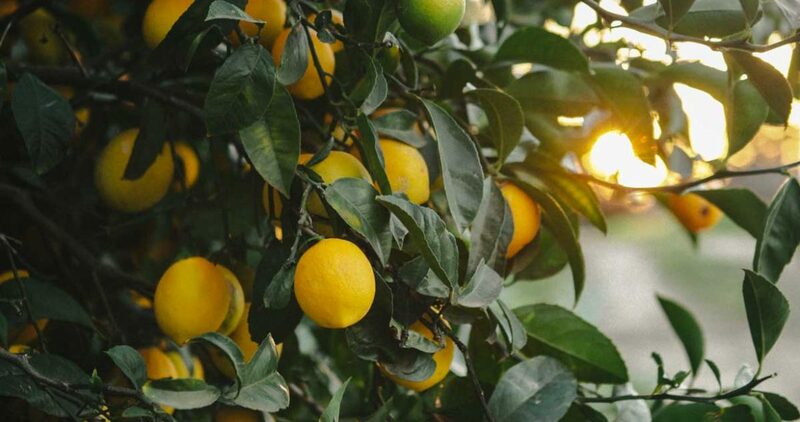 There’s nothing quite like having an abundance of citrus. I think it accounts for about 50% of all joy during the winter months. The pucker-inducing flavor, the vibrant color, the bright fragrance: there’s nothing quite like it. And, if you’re like me, you like to have some of these flavors year-round. I use lime/lemons in so much of my cooking- it’s a weekly, almost daily staple. 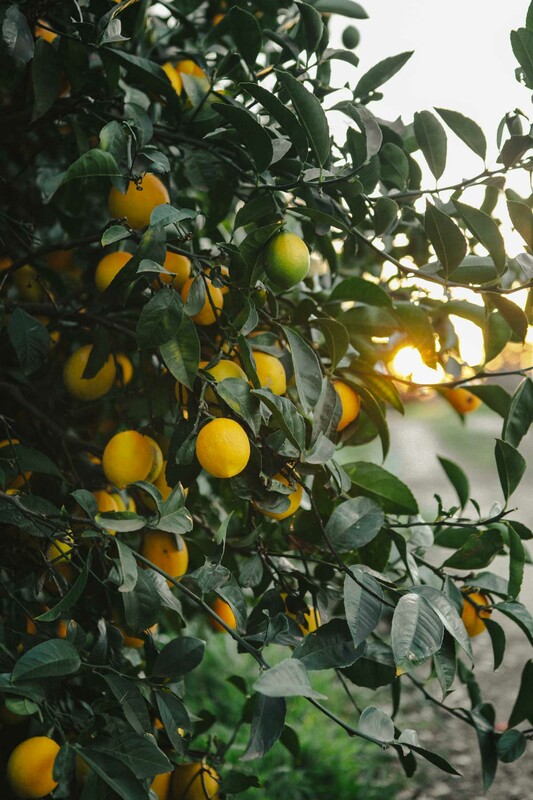 However, in the United States, not all citrus produces year-round. It’s a seasonal crop that arrives in the late fall and early spring. 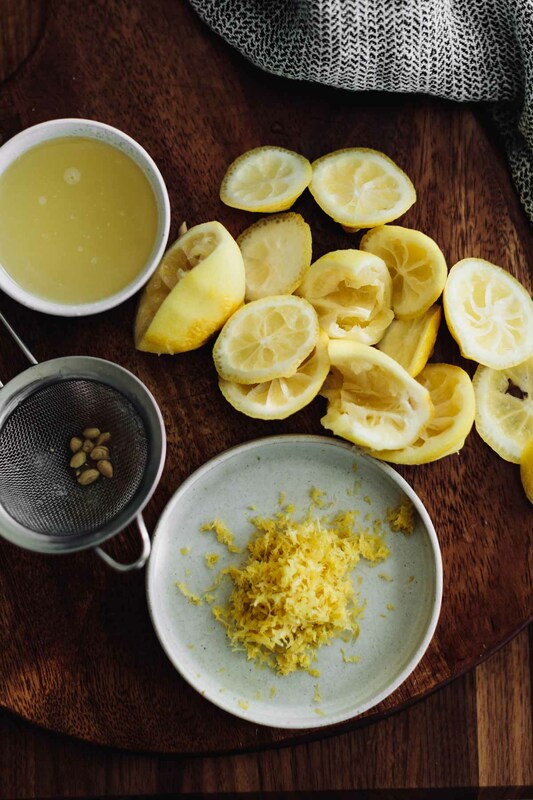 Luckily there are three different ways to save Eureka and Meyer lemons (and limes!) so that you can enjoy the acid flavor pop anytime of year. Going forward, I’ll be using the general ‘lemon’ but know these techniques will work with different varieties of lemons. Using your freezer is one of the most helpful tools in saving lemons. I’m always reaching for lemons to finish a sauce or lemon juice for a vinaigrette. Freezing the juice in 1-tablespoon measured ice cube trays and the zest in a freezer-safe container gives you access to lemon juice and zest anytime. One quick note about the zest. I freeze it on a sheet tray then transfer it to a jar when frozen. Zest and juice will last at least three months in the freezer but could save for up to a year. There’s really no harm in the older juice/zest. However, the flavor will degrade over time. Use the frozen juice/zest as you would fresh juice/zest. If going this route, I highly recommend investing in a microplane and even potentially a juicer. I love having a hand-held press, primarily for the ease of storage. However, there are other (bigger) citrus juicers on the market or an attachment for your kitchen aid. Owning a dehydrator is one of the top purchases I’ve made for my kitchen. It may seem big and bulky. You may question why this item is taking up so much space when it only has one function. Well, let me tell you, that one function is amazing. 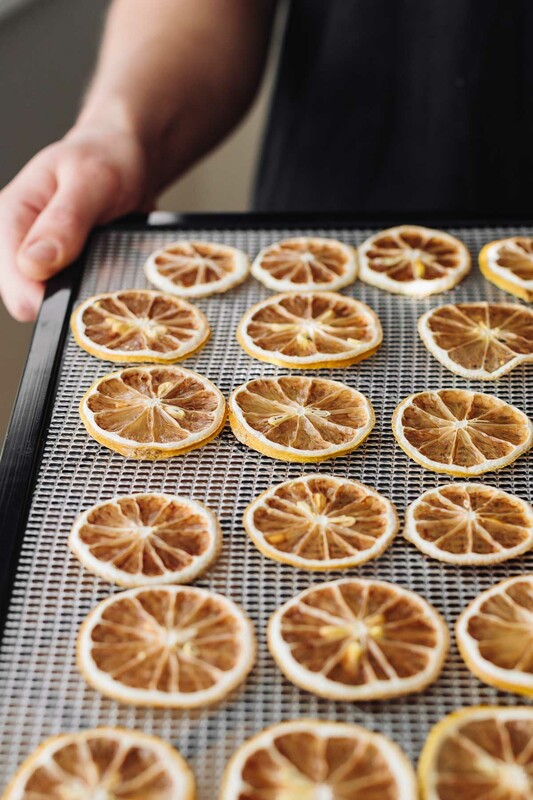 One of my favorite applications is drying citrus. 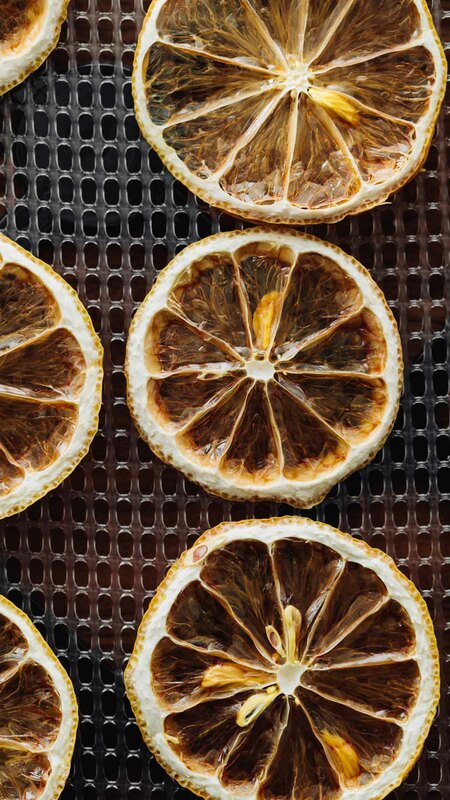 Not only does dried citrus make for a beautiful presentation, it can come in handy for infusing tea and water or bring a bit of flavor to soups and broths. You can also dehydrate the peels separate from the segments. Use a spice grinder to make your own lemon powder. Use the citrus powder for spice blends, marinades, and soups. Dried lemons can last years. Be sure the lemons have no moisture left and store in a glass jar so that it’s easy to tell if moisture is happening. 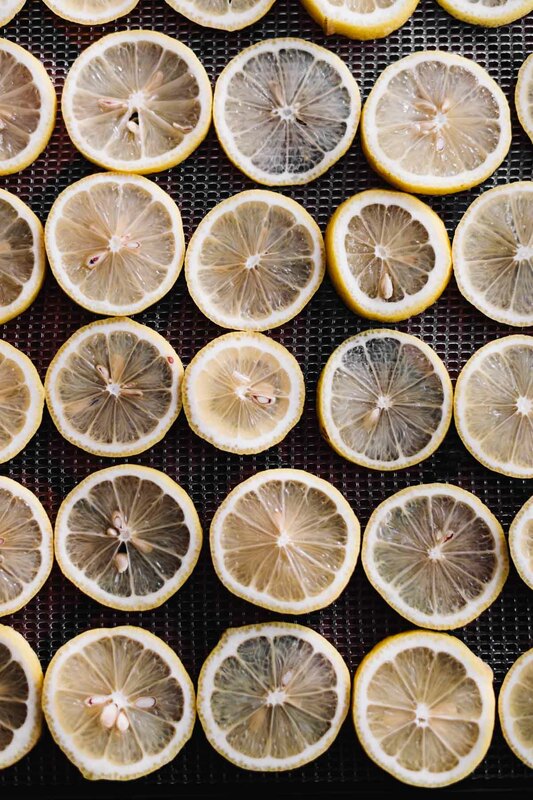 See the technique for drying lemons. Finally, the conversation-starter preservation. While the first two options of saving lemons left the citrus at status-quo, preserved lemons take the flavor up a notch. 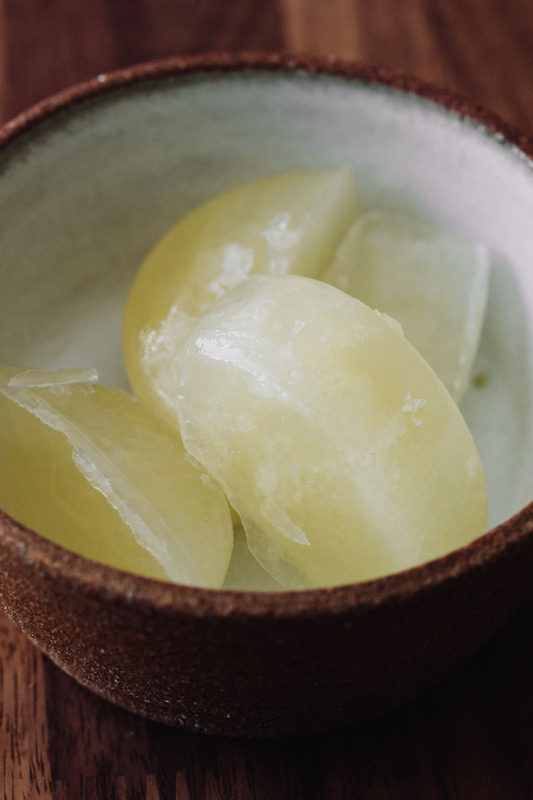 Preserved lemons are rather magical (and this article from Serious Eats is a good dive into why). At the base of this recipe, it’s simply lemons and salt. There are, however, many variations. Some ways to make preserved lemons call for extra lemon juice instead of pressing the juice out of what you’re preserving. Some recipes also call for adding spices and chilis. It’s really up to what you think you would like most. 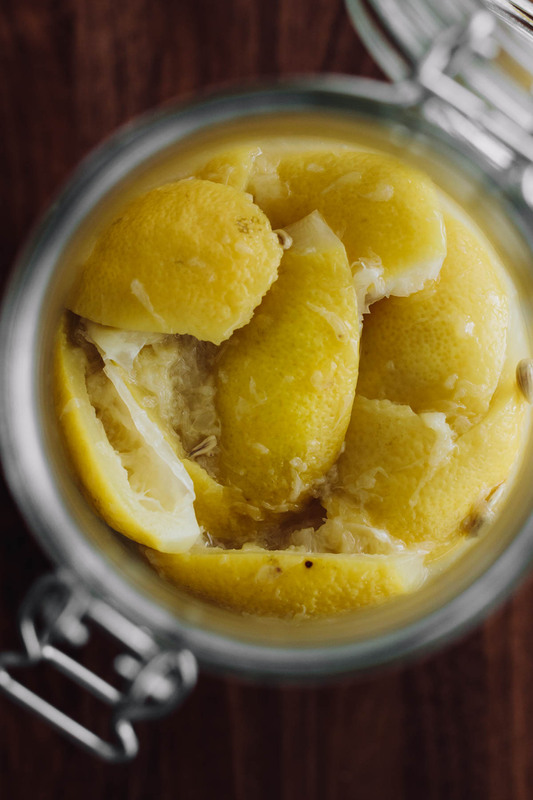 Best of all, preserved lemons can last well upwards of two years (if they actually make it that long in your kitchen!) After the initial month(s) of fermenting, transfer to the refrigerator and use as desired. Just be sure that your lemons are fully submerged in lemon juice during the fermentation stage. If not fully submerged, mold might start appearing. Preserved lemons can be used in many of the same applications as traditional lemons. However, the flavor of preserved lemons can be a bit more impactful and have an underlying floral flavor. Use preserved lemons in dressing, grain pilafs, sauces, stews, and dips (think hummus!) Just be sure to add towards the very end of cooking. Any over-cooking of preserved lemons can drastically reduce that wonderful flavor for which you so patiently waited. Love the tip of freezing zest & then storing in a jar! When grinding the rinds for lemon powder do you dehydrate them before grinding? Yes! Let them get all the moisture out then give them a whirl! Thanks for sharing this post. Now we all have an idea for saving lemons. I like your post.